You have got to try these! 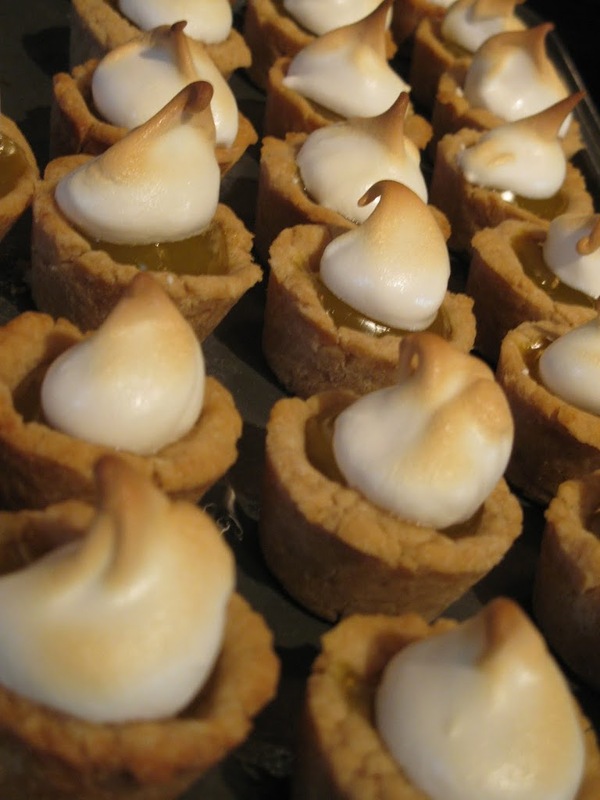 I made these yummy Lemon Meringue Tarts for my Pink Lemonade Baby Shower. 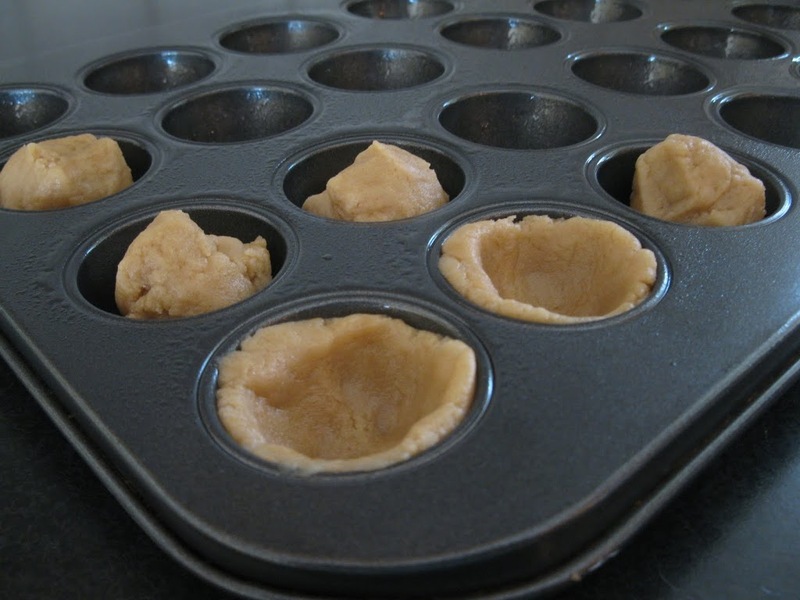 Press the dough into your mini muffin tin as shown. 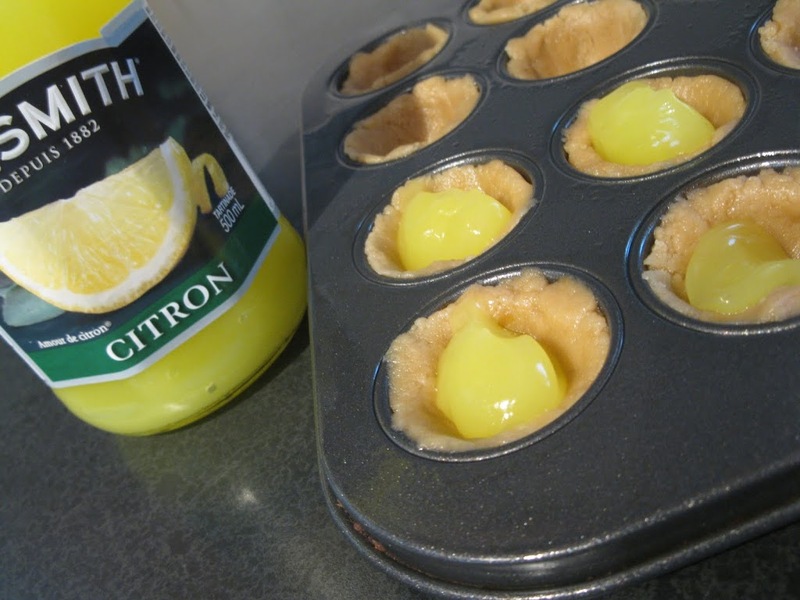 Drop dollops of lemon filling into shells. Bake at 350 degrees for 15 mins. Make your meringue. I used a trusty recipe from my Red Rose cookbook. Bake for 6-8 mins at 400 degrees until meringue is browned. yummy! A great tip for using mini pans – use the smaller side of a coffee tamper and it will push everything uniformly into a shell with no real work! hugs! 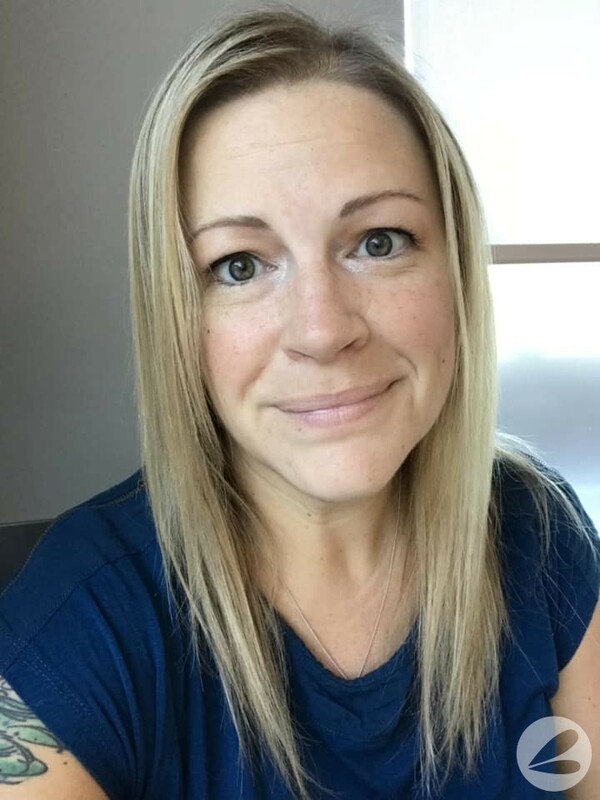 This looks great, and really light for the summer-thanks for sharing! These look so tasty! I can’t wait to try them!! The look great! 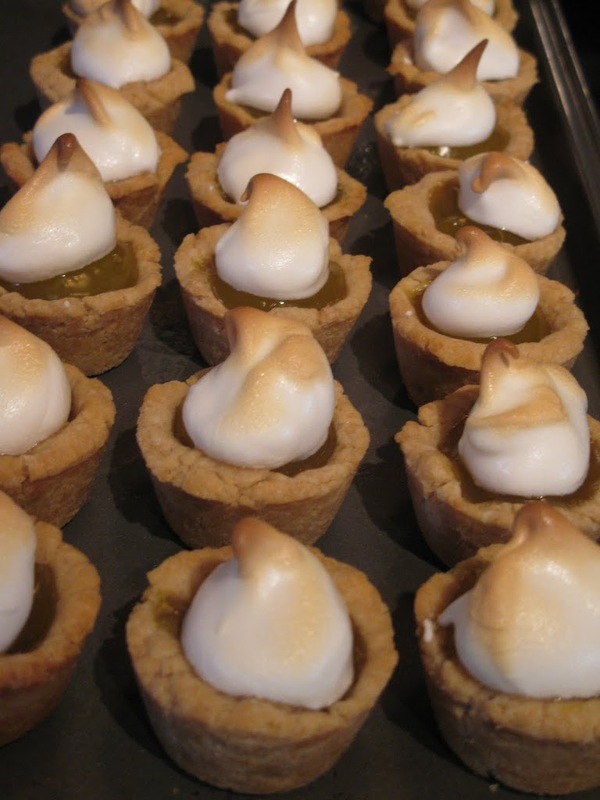 I will have to try them since I just love lemon meringue pie. So adorable, and so yummy looking. I’m going to have to try them out! YUM I want to try these out!! Thanks for sharing! they look so pretty too! im trying to tell myself not to run to the store right now to get the goods. Crikey! I love lemon meringue! If I made those I could control my portions, yes? If I only ate one? At a time? LOL! 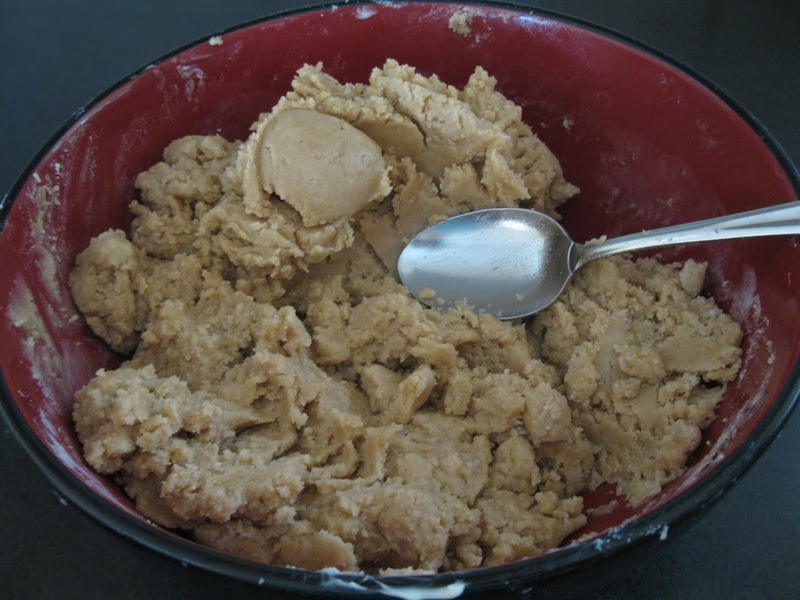 Your grandma’s pastry recipe sounds delicious, too. I might just have to try this one out! Thanks. ok, i seriously love mini anything. these look so delish! 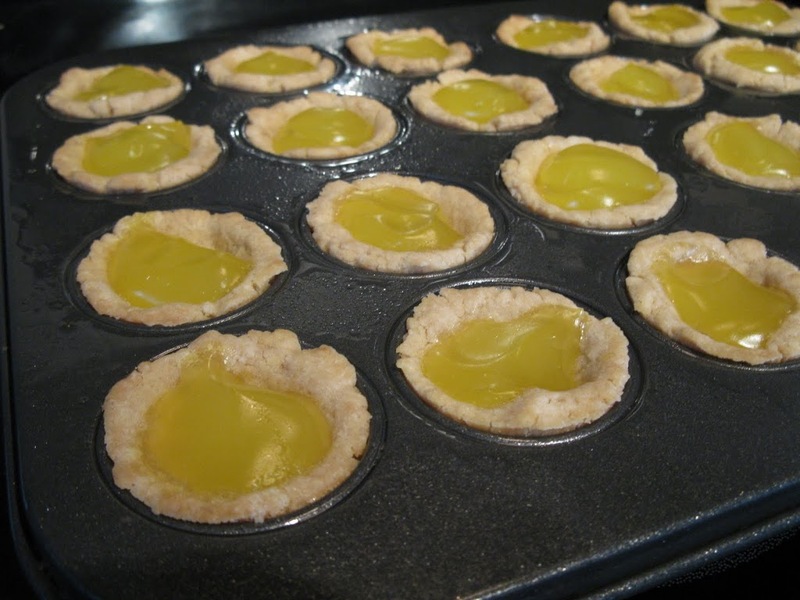 thanks for linking up to my recipe swap! Yum! 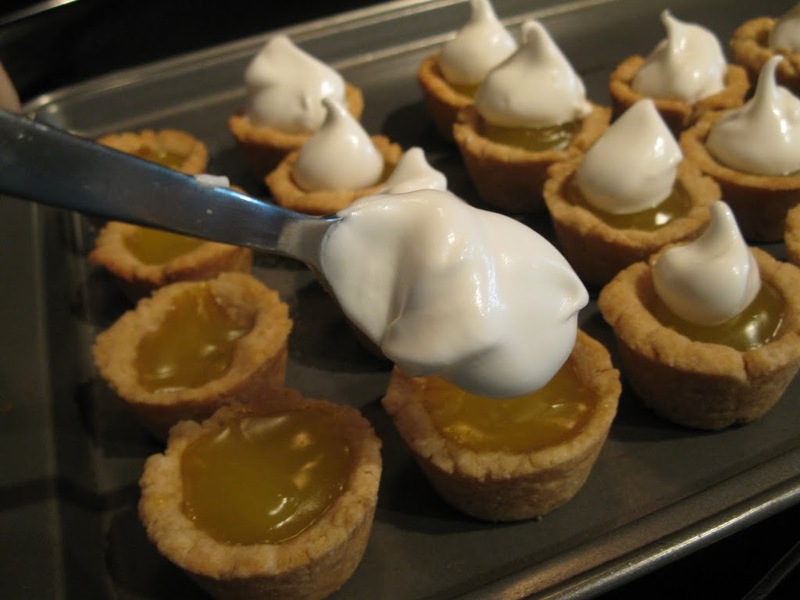 I love lemon pie…and everything is cuter when it is in mini form:) Stopping by from the CSI Project! Stopping by from the CSI project.. these look delish!! 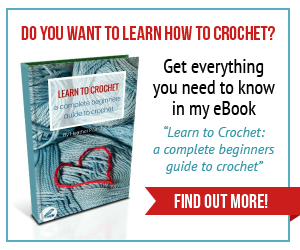 I added your button, love the blog!